Thinking about flying with an iPad? Which one should you get? I can help you sort through the different options to find out what you really need from an aviation perspective. If you already have an iPad, it can be confusing to figure out which gadgets and software are must-haves. With hundreds of aviation iPad apps available, how can you know which ones to choose? I can help. I can demonstrate many popular aviation iPad apps for you to see before you buy, and train you on how to use them most effectively. As an” iPad Aviator” myself, I create flight plans, file, get weather briefings, and use the iPad as an alternative to traditional charts. 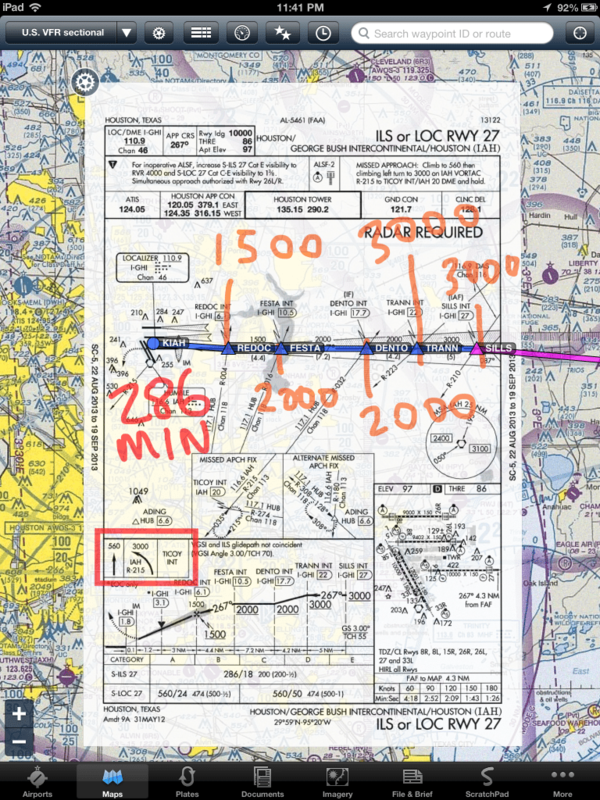 This saves time, space, weight, money, and most of all – it makes flight planning fun! 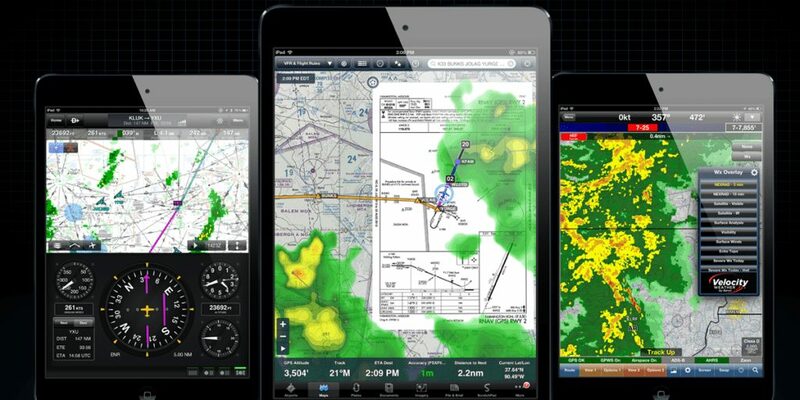 My training options includes the popular aviation iPad app ForeFlight Mobile HD. Contact me today and I can schedule an iPad training session to familiarize you with your options and help you use your iPad or iPad 2 more efficiently in your flying. I can even schedule flight training to practice effective use of the iPad in the air.